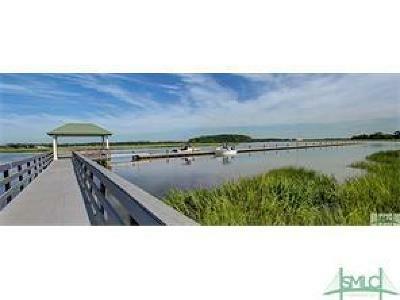 Enjoy the stunning views of Coastal Marshes, wild life and deep water from this marsh front lot. The last remaining estate marsh front lot on Dutch Island with expansive views of Intra Coastal Waterway/Skidaway/Wilmington Rivers. Build your dream home! The lot has been approved to build on by Chatham County and the Engineering Study has been completed. 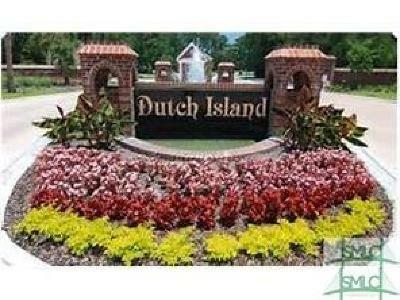 Dutch island is a Gated community with 24 hour security, community dock and boat ramp, tennis courts, community pool and playground.